Discussion in 'Article Discussion' started by bit-tech, 10 Apr 2018. Very interesting. Collimated displays are not a new optical layout (not even for HMDs), but they typically require the display to have a spherical section front surface (e.g. 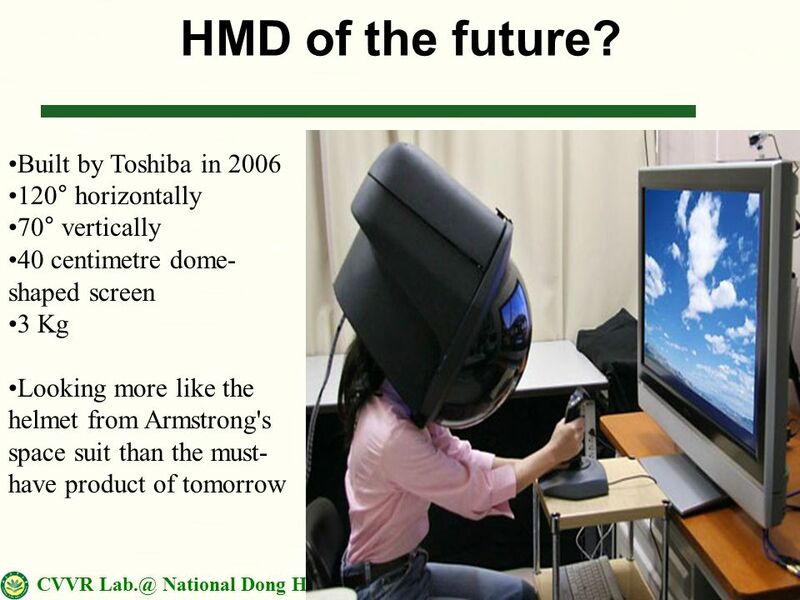 for flight simulators, an image is projected onto a curved screen, which is then reflected in the spherical mirror). It may be that using flat displays is an acceptable compromise for price vs. perfect focus, and varying the focal depth across the view is 'good enough' for the sort of proof-of-concept demos this device is intended for. The image registration demonstrated is already extremely impressive, and with the intended addition of inward-facing tracking cameras for auto-registration for arbitrary eye positions this should make practical use for high-volume studies MUCH less of a headache.